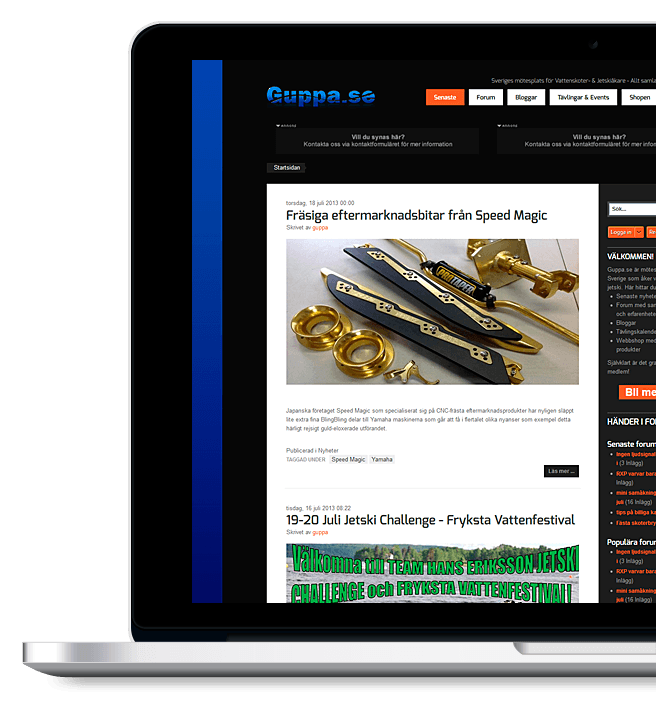 Guppa.se, which is Sweden's community for water scooters and jet skis needed a large-scale migration of its old system to a new, modern one. 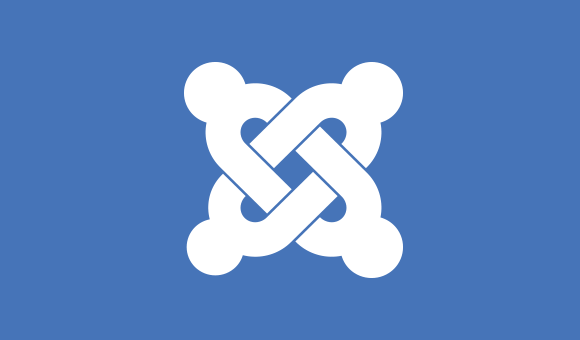 Their entire forum, with its thousands of user and tens of thousands posts, needed to be migrated from the phpBB forum to Joomla's well-made Kunena. 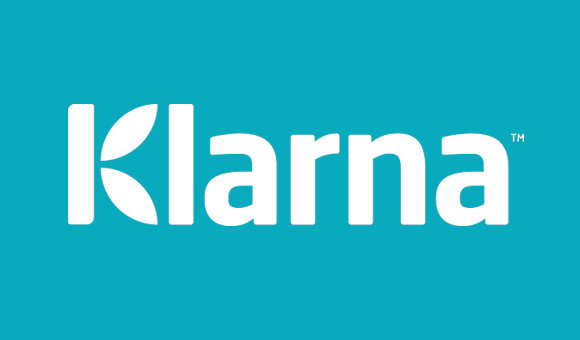 In addition to this, we also created an online shop in Virtuemart with Klarna's express checkout, "Klarna Checkout" in which all of the most common methods of payment in Sweden can be used. 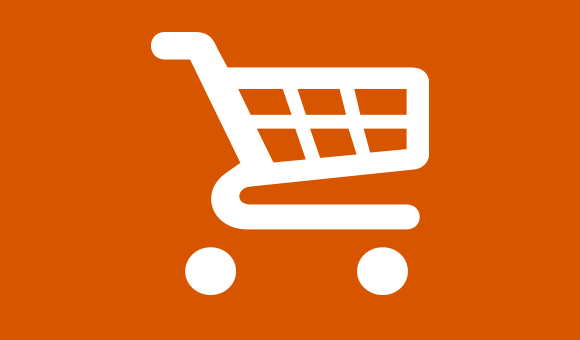 The website also has an advanced, responsive layout making it possible for it to function seamlessly with tablets and smartphones. Migration of an older forum system to a newer one. All of the members, entries, images, smiles etc have been migrated to a more modern platform that is integrated into Joomla.